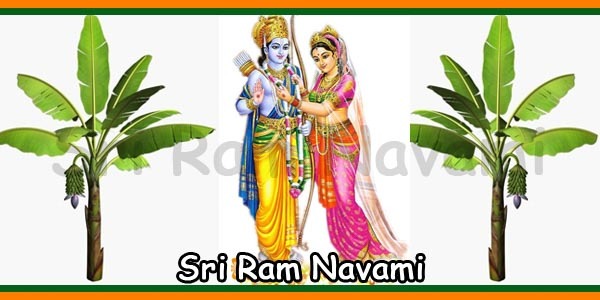 On Ram Navami occasion, all the followers of Lord Ram worship to appease him. 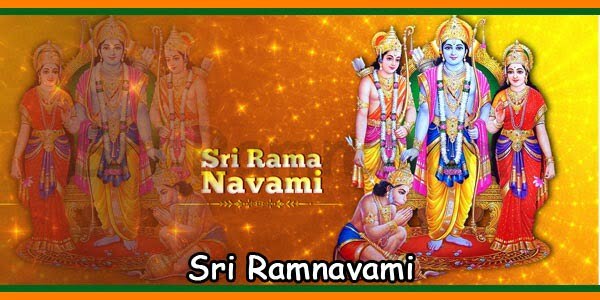 All family members worship together and observe the auspicious birthday of Lord Ram. Puja begins with the installation of the idols/pictures of Lord Ram, Laxmana, Sita, and Hanuman. The youngest girl/woman family member applies tika to all members of the family. When the rituals of puja are over, the prasad is distributed to all the devotees. Also, the bhajans are vital rituals of Ram Navami Puja. 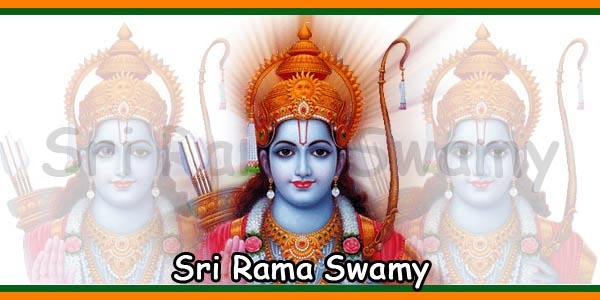 The followers of Lord Ram sing bhajans and choupais of Ramcharit Manas. 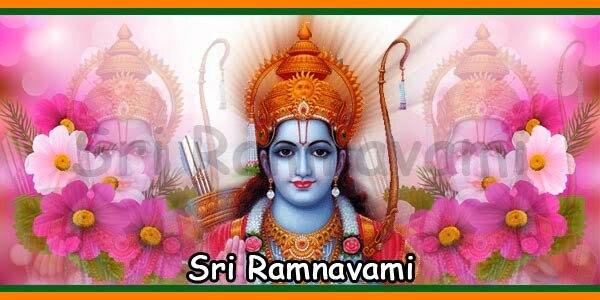 A holy priest recites the story of Ran Janama [Lord Ram’s birth] to all. The devotees keep their fast on this day. 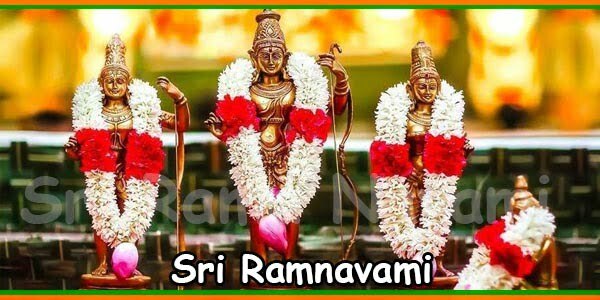 They continuously recite holy mantras and Ram Nam [Ram’s name]. Hence, this creates a highly religious and spiritual atmosphere on this special occasion. 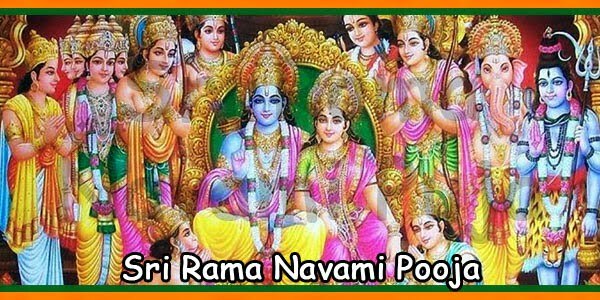 The followers of Lord Ram keep fast the entire day on Rama Navami festival. Many devotees do special satvik ahar fasting. They eat food prepared without salt, haldi [turmeric], onion and garlic. There are many devotees who keep nirjal vrat [waterless fast]. Ram Navami fast is broken at midnight especially by those who observed nirjal vrat [waterless fast]. 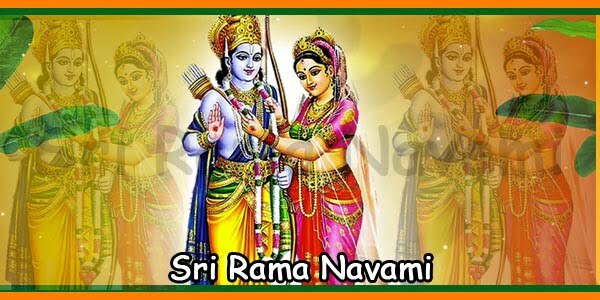 On Sri Rama Navami occasion, a Rath Yatra [chariot parade] is taken out in Ayodhya, Ram’s birthplace. The Ram Rath Yatra comprises of idols of Sita, Laxman, and Hanuman. The Rath Yatra is taken out by several temples in the city. The devotees follow the Rath Yatra and chant Ram Nama [Ram’s holy name]. People from abroad seeking spiritual understanding attend this Rath Yatra. People believe that Ram Rath Yatra brings spiritual enlightenment and good luck forever in life.